Sponsor a child, change a life forever. Sixty years of experience has shown us that children thrive in families. That's why the ultimate goal of Holt's child sponsorship program is to ensure that every orphaned, abandoned and vulnerable child has a stable, loving home. Whenever possible, we work to reunite or keep sponsored children with their families. Holt's on-the-ground staff works directly with each family - developing a plan tailored to their circumstances, and providing the tools and resources they need to grow stable over time. If that's not an option for your sponsored child, then your support will provide the highest quality temporary care while we find the right adoptive family. The children in Holt sponsorship are the most vulnerable in the world. They live in difficult-to-reach rural areas, have special medical or physical needs, or may be orphaned or displaced. They often live in extreme poverty - surviving on less than $1 per day. 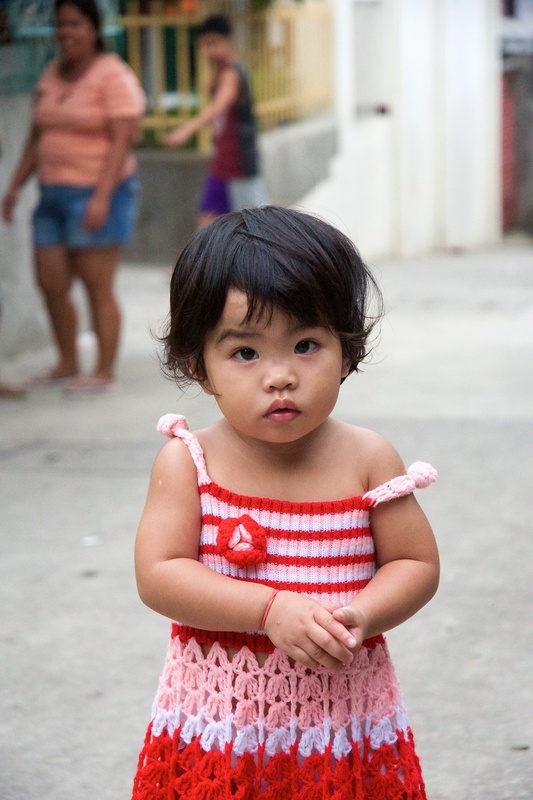 For $34 per month, you provide everything an orphaned or vulnerable child needs to survive today - and thrive tomorrow. With your support, we work to develop a holistic, individulized plan for every child in our sponsorship program. We partner with local schools, churches, child welfare organizations, government officials, hospitals and more to provide services that help struggling families grow stable and self-reliant, and to provide quality care to orphaned, homeless or displaced children. Depending on the needs of the child you sponsor, you monthly gifts may provide food, education, medical care, family support, foster care, and more. At least three times per year, your child or family's advocate, teacher, or social worker will help prepare an update directly from the child and family themselves. Over time, these updates will show you the incredible impact you are making in your sponsored child's life.